The Tavua soccer team is ready to face defending champions Lautoka in the Vodafone Premier League tomorrow despite player movements. 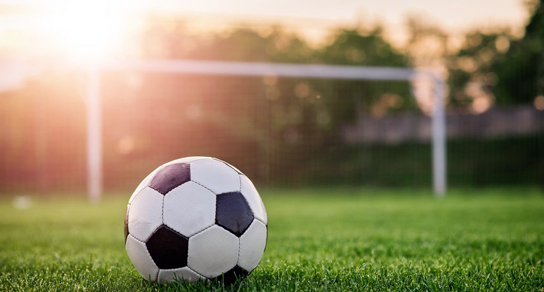 Tavua soccer President Pranesh Prakash says some new players will be introduced in tomorrow’s game who have come from the local development team. Prakash says a promising player to look out for is striker Marika Rawasai who has played in the Under 23 team. Prakash says despite the Tavua being a young team, the players should not be underestimated as the team can still give Lautoka a hard time. He says the wet conditions have not been in their favor as they have started training late. He says it started raining heavily yesterday which brought a halt to the team’s training but they are hopeful their ‘giant killer’ title will prove true for them tomorrow. Tavua will play defending champions Lautoka at 3pm tomorrow at Churchill Park in the Vodafone Premier League. Meanwhile, Ba will play Nasinu at the same time tomorrow at Ratu Cakobau Park and you can catch the live commentary of the match on our sister station, Radio Sargam on 103.4 FM.